The week began with bad news for Pokemon Go cheaters, as Niantic announced they were issuing lifetime bans for people who have violated the game’s terms of service. “This includes, but is not limited to: falsifying your location, using emulators, modified or unofficial software and/or accessing Pokemon GO clients or backends in an unauthorised manner including through the use of third party software,” Niantic wrote on the Pokemon Go website. John Krasinski, star of the US version of The Office and part of 13 Hours: the Secret Soldiers of Benghazi, has been cast in the role of Jack Ryan as the long-running Tom Clancy franchise comes to TV with the help of Amazon. The new show will reimagine the character, hopefully this incarnation will be better than Chris Pine in 2014’s Jack Ryan: Shadow Recruit. And late on Wednesday night, J.K. Rowling announced that the Harry Potter franchise would be getting three new e-books in the form of a collection of short stories. They are titled Short Stories from Hogwarts of Power, Politics and Pesky Poltergeists; Short Stories from Hogwarts of Heroism, Hardship and Dangerous Hobbies; and Hogwarts: An Incomplete and Unreliable Guide; and will be available September 6. As might already be evident from its name, The Affair is about an extramarital relationship between Dominic West (The Wire) as Noah Solloway, a New York City schoolteacher and Ruth Wilson (The Lone Ranger) as Alison Lockhart, a waitress dealing with her marriage after the sudden death of her child. Also part of the cast are Maura Tierney (ER), Joshua Jackson (Fringe), and Julia Goldani Telles in supporting roles. Created by Sarah Treem – who has earlier worked on the popular Netflix political-thriller drama House of Cards – and Hagai Levi, the show first aired in October 2014 on US premium cable network Showtime and has since gone on to complete a run of two seasons. The second of those is now available at retail and digital, with a third season to air sometime in November. The Affair has garnered praise since the beginning, with critics praising Jeffrey Reiner’s direction, Treem and Levi’s writing, and the various performers. That has led to three Golden Globes in the last two award ceremonies, one for Best Drama, and one each for Wilson and Tierney. Disney’s 1977 musical about an orphan who befriends a dragon named Elliot wasn’t an outright success by any means, but that didn’t stop the studio from giving it a reboot. Based on Malcolm Marmorstein’s screenplay – who wrote the original film – the studio tasked David Lowery and Toby Halbrooks to pen this modern CGI-filled adaptation. Lowery has also directed the new film, with cinematography by Bojan Bazelli and music by Daniel Hart. Oakes Fegley plays Pete and John Kassir provided the voice for Elliot the Dragon. Supporting cast includes Bryce Dallas Howard, Wes Bentley, Karl Urban, Oona Laurence, and Robert Redford. Pete’s Dragon has been well received by most critics, who have praised the film’s heart and the finesse in direction by Lowery, easily making it one of the best films in what has otherwise been a summer to forget for Hollywood. 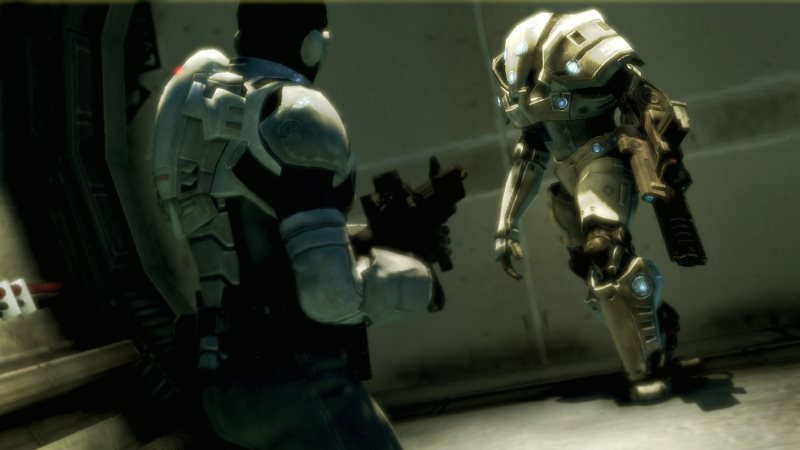 Shadow Complex, the platform-adventure game made by Chair Entertainment and Epic Games, which originally released in August 2009 for the Xbox 360 through the Arcade platform, now has a remastered version. Critics like the updated visuals even if there isn’t enough new in terms of content. It’s only available for the PlayStation 4, mind you. And for a limited time (until next Thursday), you can get it on a 39 per cent discount, with an extra 15 per cent for PS Plus members. 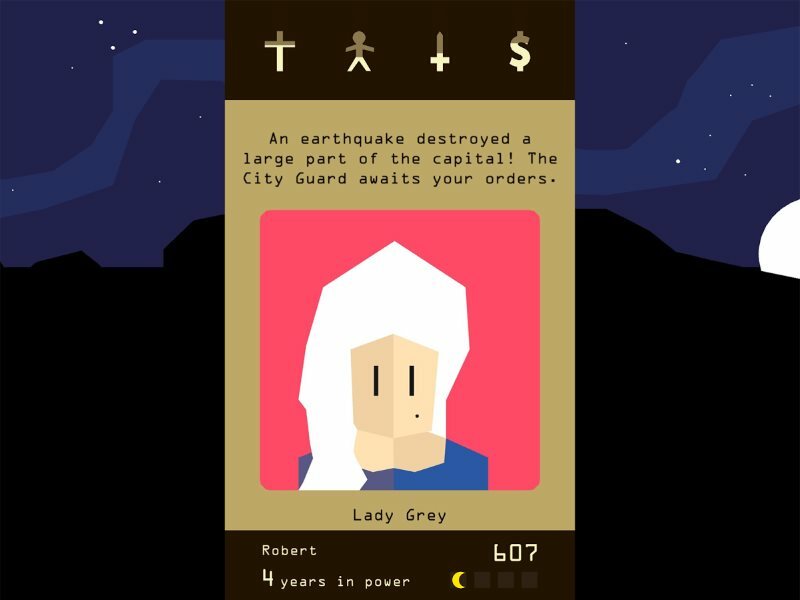 As the name implies, your game doesn’t end with the death of one king but continues as your heirs pick up the mantle and rule in their stead. It’s got a great art style as well, and is a very modern take on choose-your-own-adventure storytelling. Ghost Stations is the tenth album by Manchester, England-based musical trio of Richard Talbot, Jamie Crossley and Duncan Meadows in thirteen years, an outfit that initially started as a duo of Talbot and Crossley. Marconi Union rose to fame with their 2011 song Weightless for which they collaborated with the British Academy of Sound Therapy to help patients with anxiety and heart issues. That kicked off a two-volume series called the Ambient Transmissions, soft electronic-synth sounds that can be seen as inspiration on their newest album. Ghost Stations only has four tracks across the entire album, with each track running into double-digit minutes. 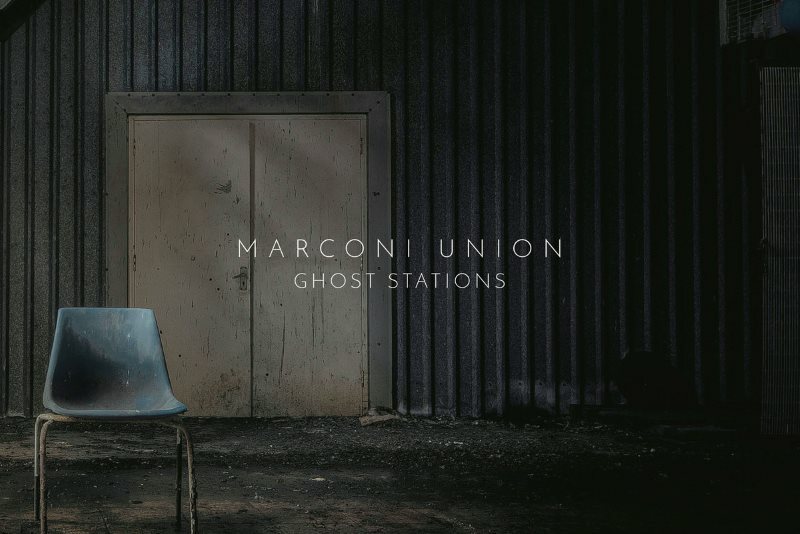 If you’re looking for some great background soundtrack to relax during the weekend or while reading/writing, Marconi Union’s latest record is the perfect fit. If there’s one thing Thee Oh Sees are, it’s prolific. A Weird Exits, released a week ago at retail and on digital, marks their eleventh album in the last eight years. This despite the band moving away geographically and going on a hiatus between 2013 and 2014. But they soon returned, and introduced drummer Nick Murray and bassist Timothy Hellman along the way. Murray has departed since, to be replaced by two drummers in Ryan Moutinho and Dan Rincon to serve during their tour. Through this, lead vocalist John Dwyer remains the only constant presence. On A Weird Exits, the psych rock heroes are exploring something new. The purely instrumental Jammed Entrance, the anti-love song The Axis (“Don’t you know how much” / “I don’t love you”) and Plastic Plant show signs that this full-torque garage rock outfit can pull off softer tunes. 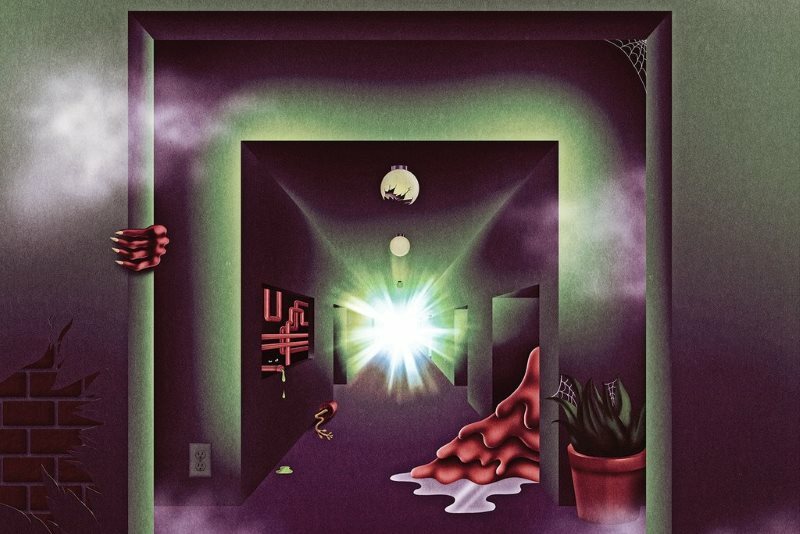 The new album isn’t one of their best, but two decades in and half a dozen team shuffles later, it is proof that Thee Oh Sees are still worth a listen. Square Enix Montréal’s mobile turn-based puzzle franchise has garnered immense praise with its first two entries – Hitman Go in 2014 and Lara Croft Go in 2015 – the latter of which made our list of best apps last year. The game is set in the ongoing Deus Ex franchise, which means you’ll be playing as Detective Jensen using his augmentations and hacking skills to pave your way through 50 levels. 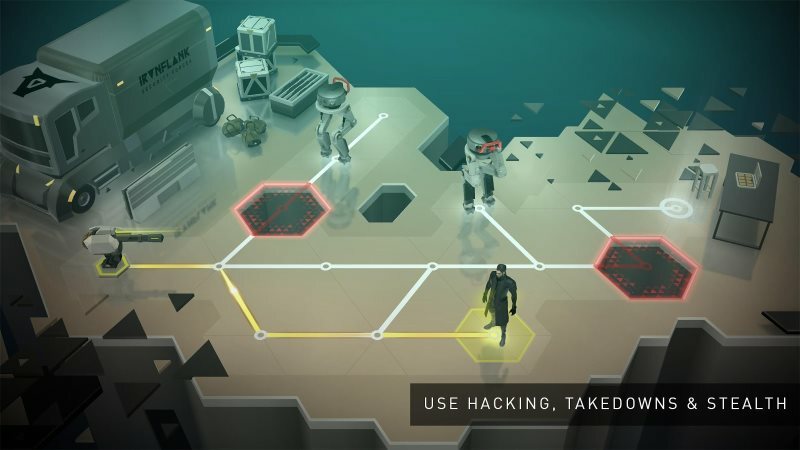 Unlike previous Go entries, Deus Ex Go has a story to follow and you’ll get a new puzzle each weekday. It’s similar in other aspects though: enemies will move towards you if they spot you and you can only take them down from behind or from the side. Initial reviews suggest the game is as good as the two earlier in the franchise, even if its story elements fall a little short. What are you planning to do this weekend at home? Tweet your suggestions to us @Gadgets360 with #WeekendChill or let us know via the comments.